Use: Temporarily relieves pain and itching associated with: minor burns, scrapes, rashes due to poison ivy, poison oak, and poison sumac, sunburn, insect bites, minor cuts, minor skin irritations. 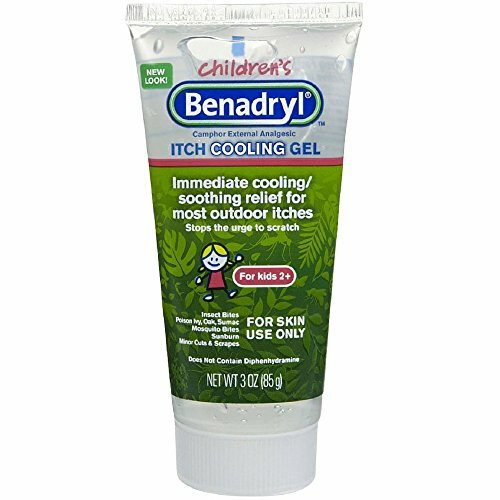 If you have any questions about this product by Benadryl, contact us by completing and submitting the form below. If you are looking for a specif part number, please include it with your message.